It brings together dispersed data silos and creates a Single Customer View based on all digital information collected, including CRM and Social Media. 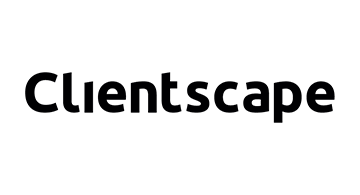 With that information, Clientscape allows you via our Personalised Content Targeting Engine, to send and show Dynamic content to each and every customer. Clientscape uses real customer behavior and reactions towards content presented ensuring maximum relevance for each and every Customer. The focus on reactive relevance increases sales and cements loyalty, while also reducing churn.